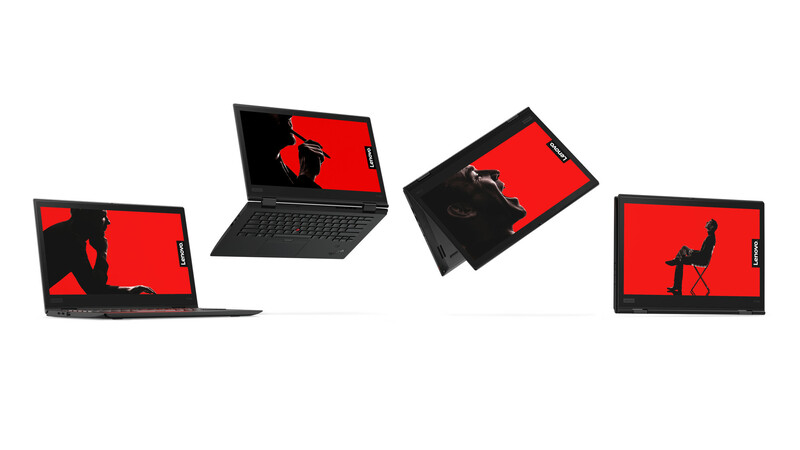 Last week, Lenovo refreshed the bulk of its ThinkPad lineup as part of its pre-CES announcement. Today though, the company announced the newest versions of the ThinkPad X1 family, including the X1 Carbon, X1 Yoga, and X1 Tablet. The big new feature of both the X1 Carbon and the X1 Yoga is that they're the first PCs to be announced that include Dolby Vision HDR. The 500-nit screen should provide "greater brightness and contrast, as well as a fuller palette of rich colors." 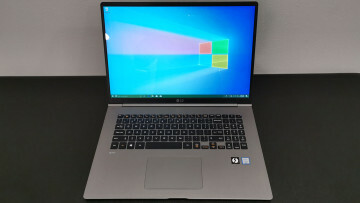 In order to support the technology though, the new PCs will require a future software update. 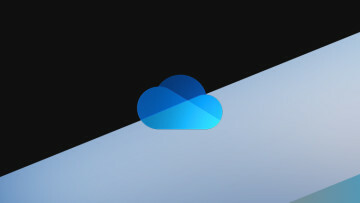 They'll also both include far-field microphones for Wake on Voice functionality, and hands-free Amazon Alexa. 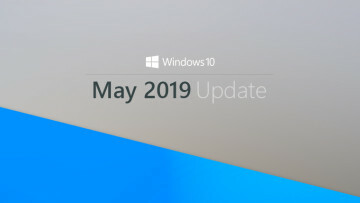 That's right; Alexa is coming to Windows 10, and that will arrive as an update during the first half of 2018. 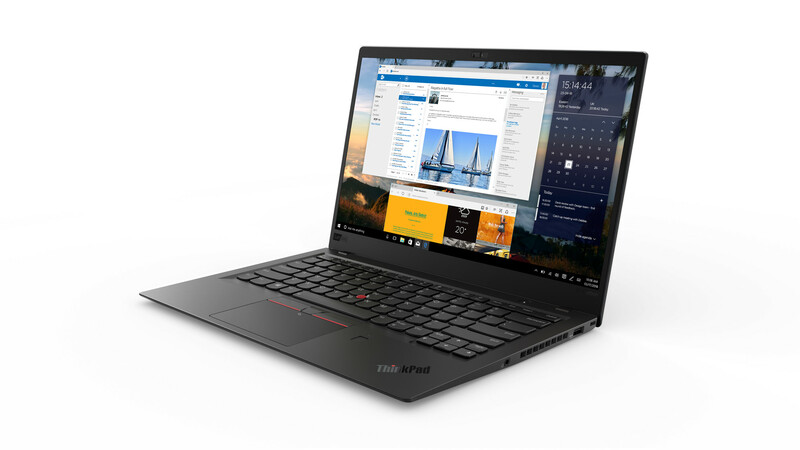 Lenovo boasts that the ThinkPad X1 Carbon is the lightest 14-inch business laptop on the market, and the X1 Yoga is the only convertible with an integrated pen and global LTE-A. The Snapdragon X7 modem that was in last year's model is replaced by a Fibocom L850-GL, which offers Category 9 speeds, or 450Mbps downlink. And of course, they all include Intel's new eighth-generation U-series processors. This means that they're quad-core, whereas previous generations were dual-core, resulting in up to a 30% increase in performance. That performance increase is even greater when it comes to the X1 Tablet though, as last year's model included a Y-series processor. That's a move from a dual-core 4.5W chip to a quad-core 15W processor, so the changes are quite significant. 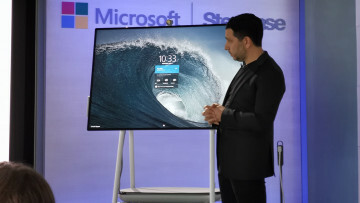 The display should be quite nice as well, offering a 13-inch HDR screen with a 3K resolution. It also includes an IR camera on top of the already existing fingerprint reader for Windows Hello. The company also announced the ThinkVision X1 monitor. It's a 27-inch 4K UHD display with nearly borderless bezels on all sides. With Thunderbolt 3, it offers a one-cable solution, and it promises a 99% sRGB 10-bit color gamut. There's an integrated webcam as well, with a "Motor-Camera" system that can raise or lower itself when it needs to. 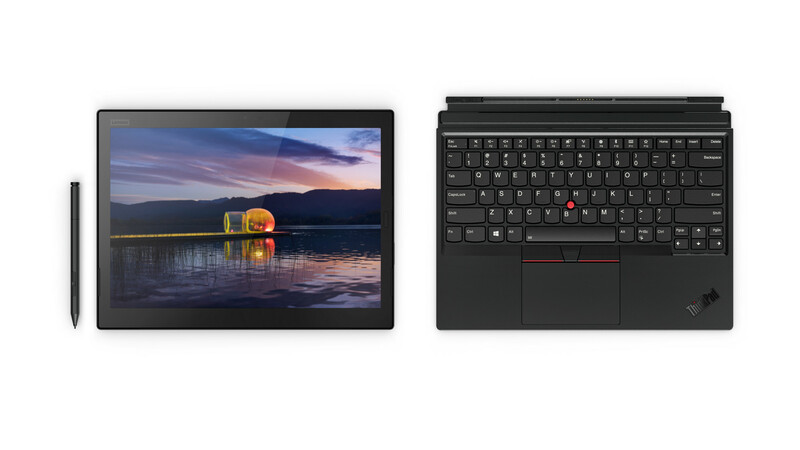 Both the ThinkPad X1 Carbon and the X1 Yoga will be available this month, starting at $1,709 and $1,889, respectively. The X1 Tablet will be arriving in March, starting at $1,599, and the ThinkVision X1 monitor will be coming this month with a price tag of $799.